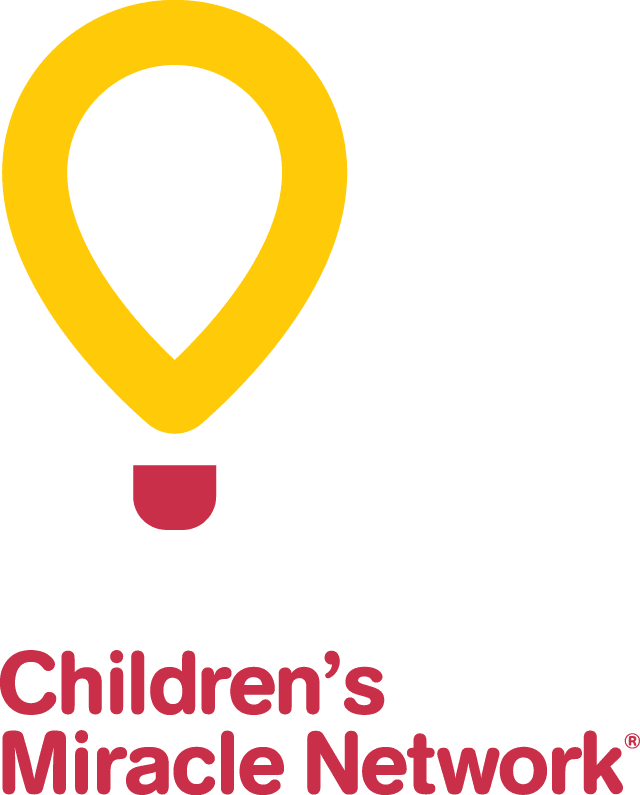 It all starts when a patient comes through the doors at CHEO. Whether it’s a minor sprain, or the beginning of a complex medical journey to treat a rare disease, there is One Team that immediately springs into action! Their goal is to make that child the healthiest they can be. From assessment in triage through to discharge and follow-up treatment, a myriad of professionals and processes are in place to ensure each patient receives the best family centered health care.